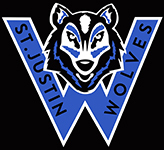 Home > Our School > News > General > A Busy Spring Ahead at St. Justin, Martyr!! May and June will prove to be very busy months here at St. Justin, Martyr. We had an amazing Catholic Education Week, that was highlighted by our Arts Cafe, which was held on May 11th. 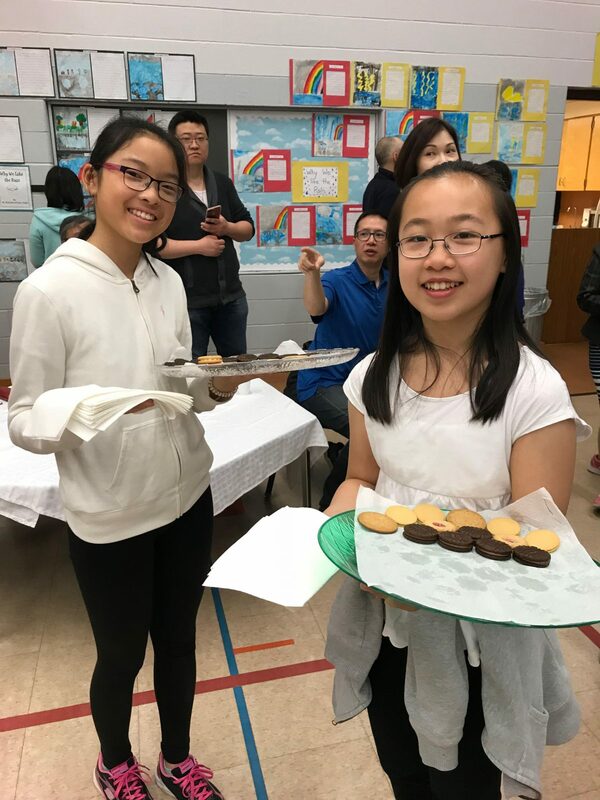 During the month of May, many of our students will be preparing for Track and Field and of course, during June our Grade 8s will be preparing for their graduation and there will be many other significant year-end events. Please refer to our online calendar in order to keep informed of all that is happening in May and June.